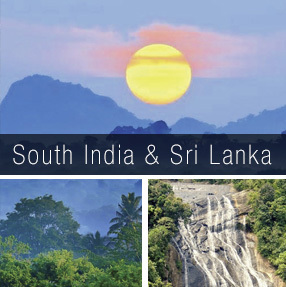 A Journey into Self Reflection … The Colours of India, Ancient Temples & Oceans of Sri Lanka. Hummingbird Retreats South India and Sri Lanka reveals what was once the centre of an ancient world. Explore some of the oldest temples of South India that oﬀer a visual feast of colours and architecture. We will visit Chennai and Tirumala on India’s east coast and fly to Trivendrum on the west coast, spending five days at the wonderful Somatheeram Ayurvedic Resort, nestled in gardens on Chowara Beach. Rejuvenate at Somatheeram with a special treatment program of herbal oil massages, acupuncture and balanced nutrition. Overlooking the ocean, enjoy serene meditations and morning Qigong sessions to maximise health for 2017. We will also travel to the backwaters of Kerala and by personal invitation, visit an ashram which is famous for the traditional training of Keralan martial and healing arts. 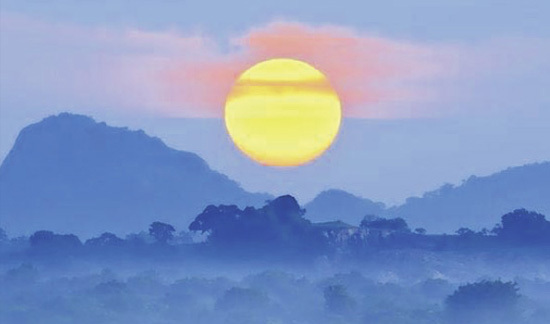 Next, Sri Lanka oﬀers an amazing six-day experience amongst pristine nature. Highlights include the Dambulla Cave Temples, the world heritage sites of Anuradhapuram, emerald jungle and ocean coral reefs at Pigeon Island. Experience many varieties of whales, swim with dolphins and see the coral reef at Trincomalee. 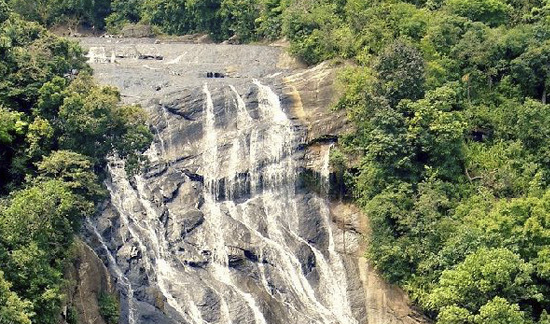 Take a safari into the wild at Ulagalla. Flight from Origin to Chennai and return Colombo to point of embarkation. Please note: Hummingbird Retreats limit retreats to small groups. Please register your interest now, to be kept up to date on availability.